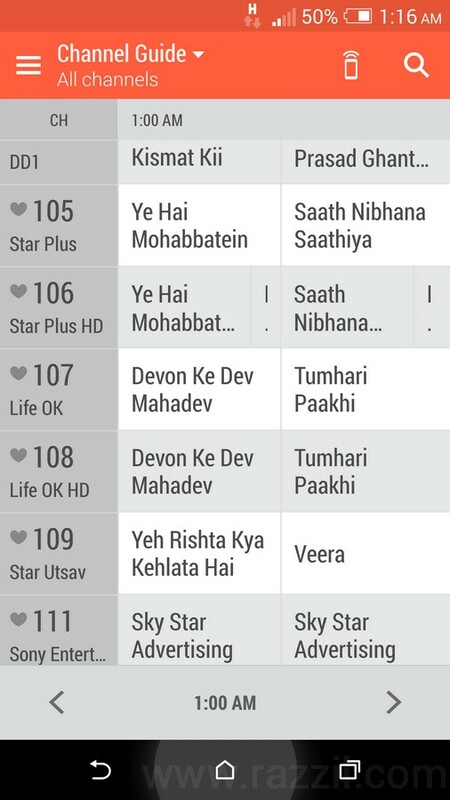 Today HTC Sense TV app received an update which brings its popular feature Program guide to Indian users. 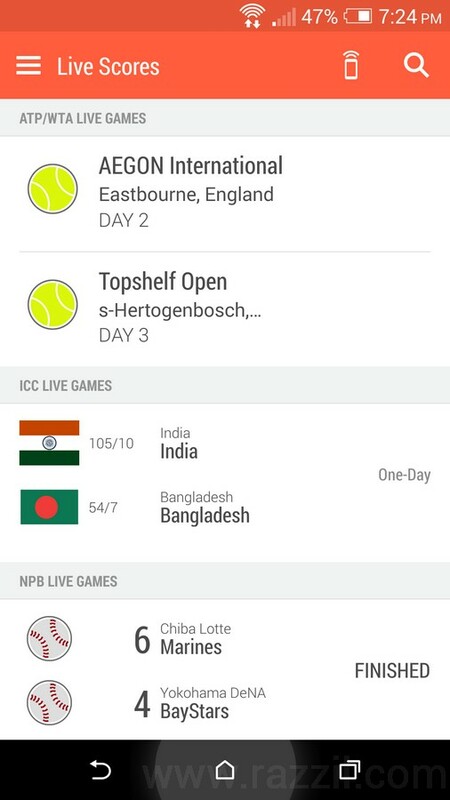 Along with this, HTC One (M7) and HTC One (M8) users now can enjoy live World cup soccer from the app and multiple TV channel broadcasting options. To use Program guide, you’ve to first Select Country –> State –> City –> Cable provider. 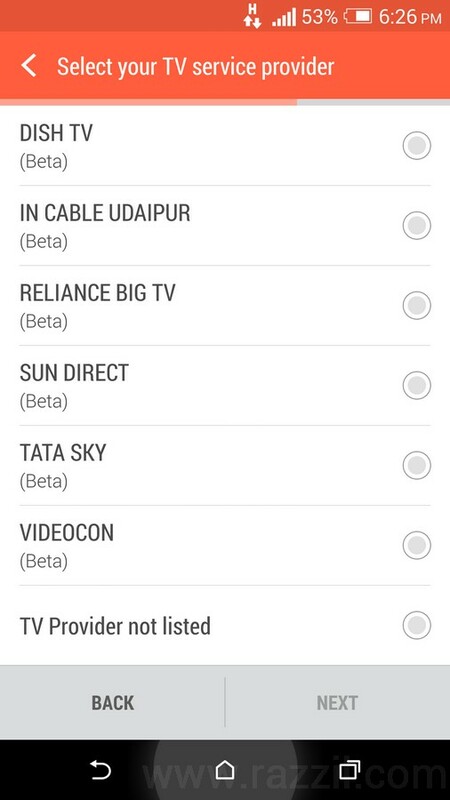 Almost all major DTH provider and local cable provider available in the list. 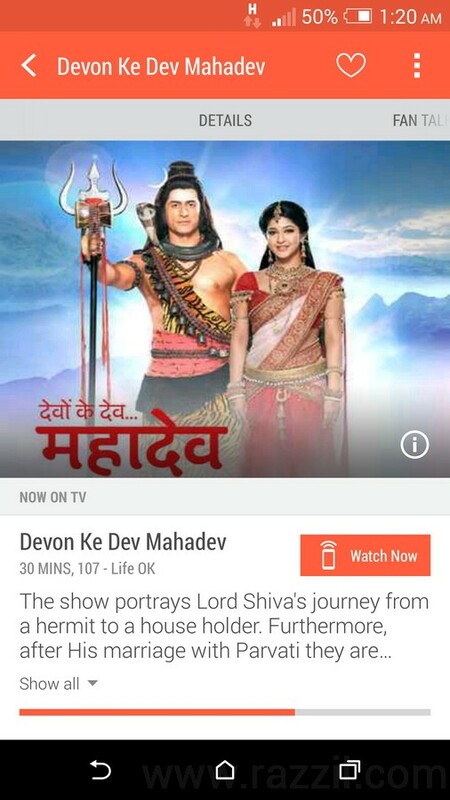 Currently the Program guide service is in beta for Indian users. And in future the app will improve and provide better results. If you’re already using HTC Sense TV then you’ve to configure your location again to see the Program guide. Go to App Settings > Tap on Location and the popup will ask for your confirmation. Just tap Yes, don’t worry, you won’t lose your existing remote structure. 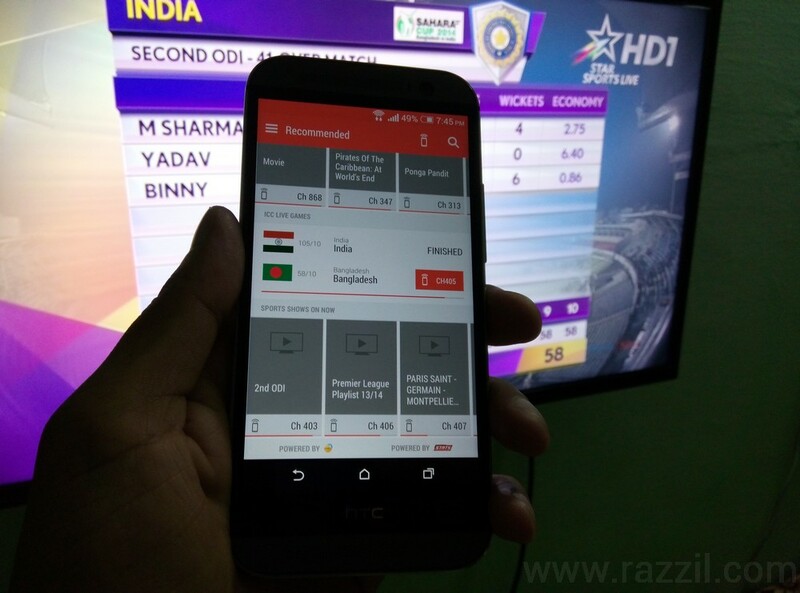 The new update also brings good news for Sports fan, users can enjoy live Soccer and Cricket scores, stats and social media buzz in real time right on the phone. You can even participate in the media buzz by tweeting from the app using recommended hashtags. The app gives detailed information on game like possession, shots on goal, Corners, Penalty kicks etc. There is also progress bar running just below the show description indicate how much show completed. If you’re an HTC One (M7) or HTC One (M8) users, then head to Play Store and update the app.